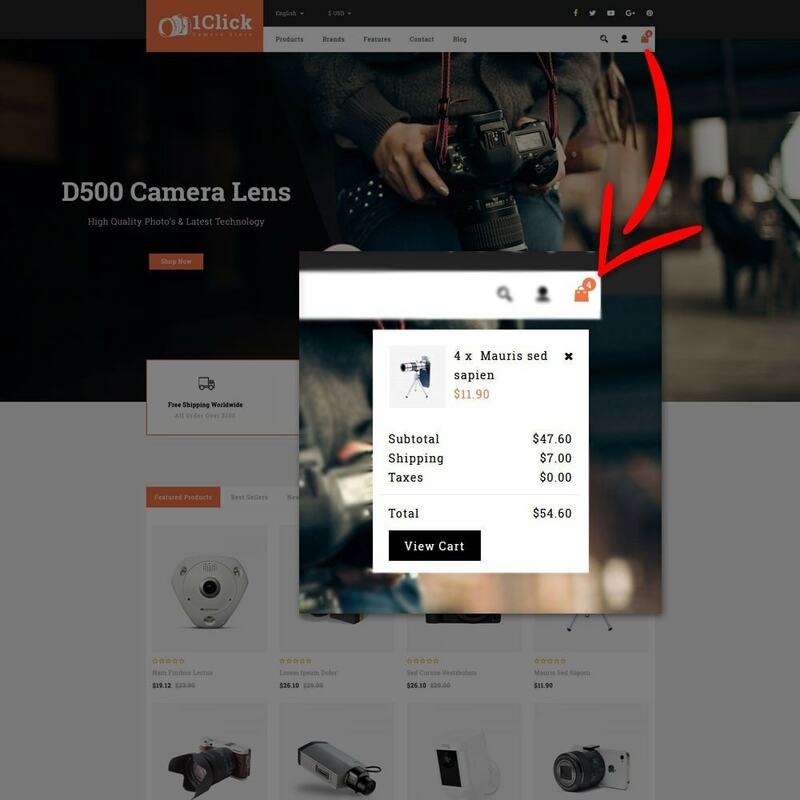 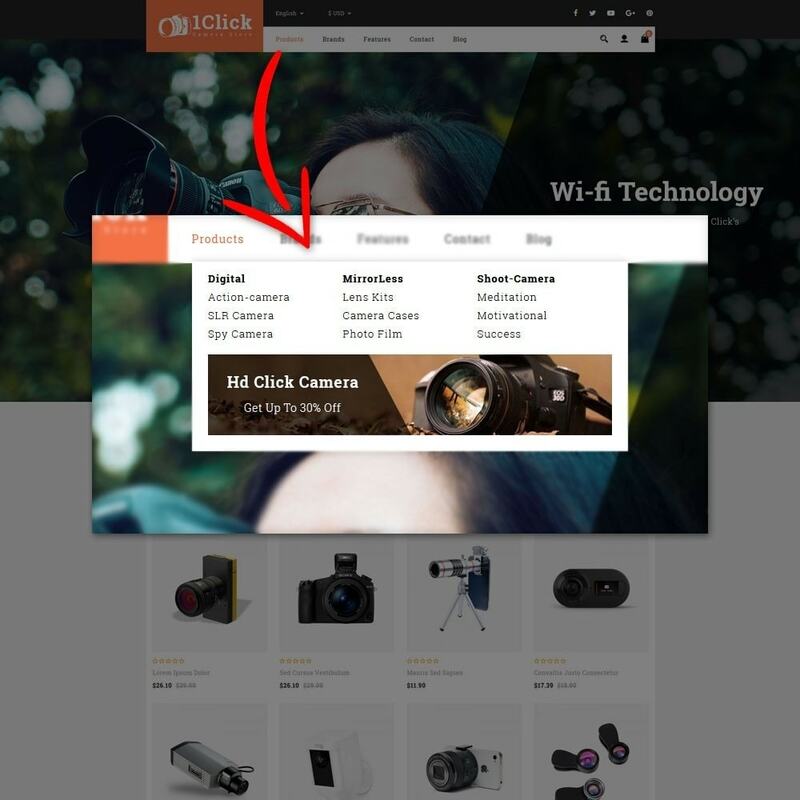 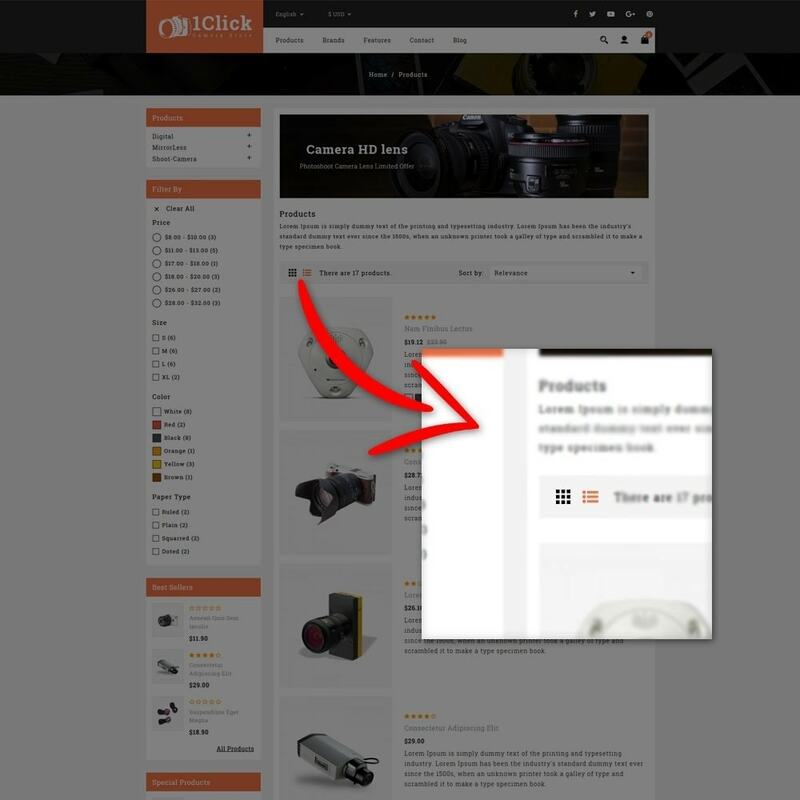 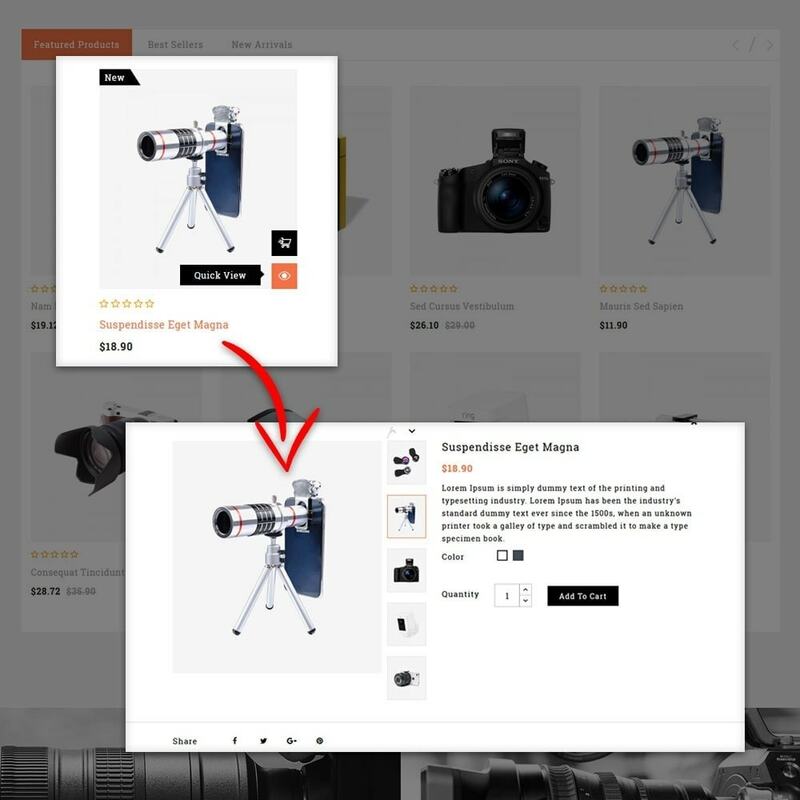 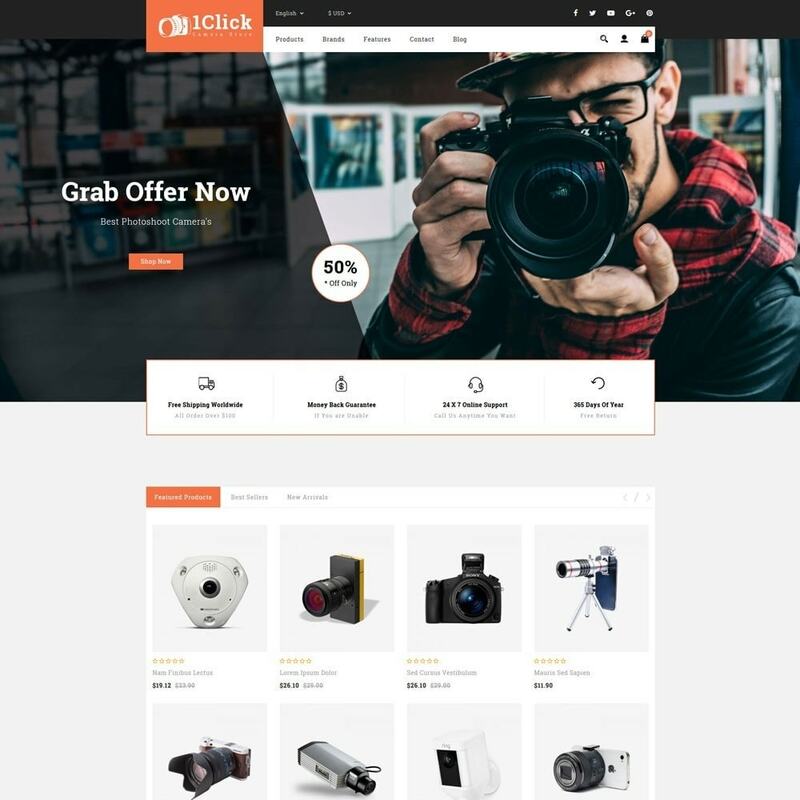 1Click Camera Store made with special attention given to stores selling Camera, lens, Drone,Headphone, speakers & multi stores. 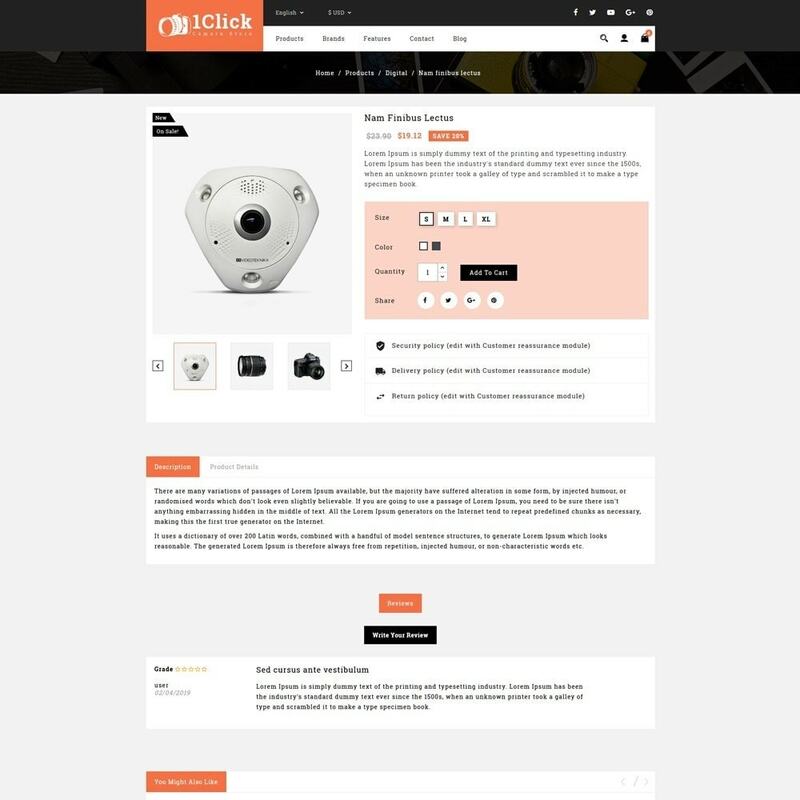 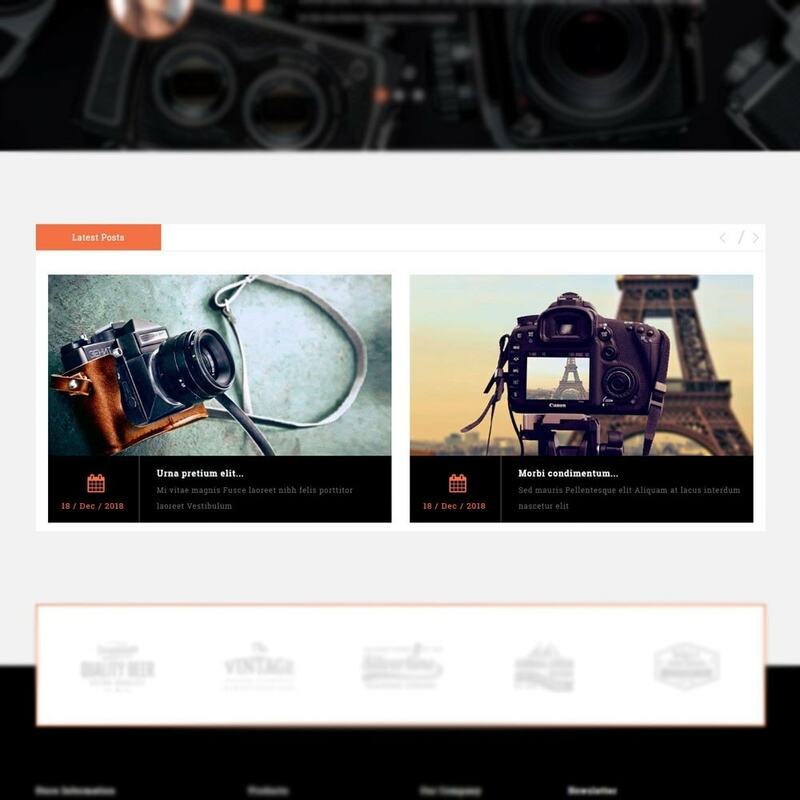 it is fully responsive and customizable, modern design based on current e-commerce trends. 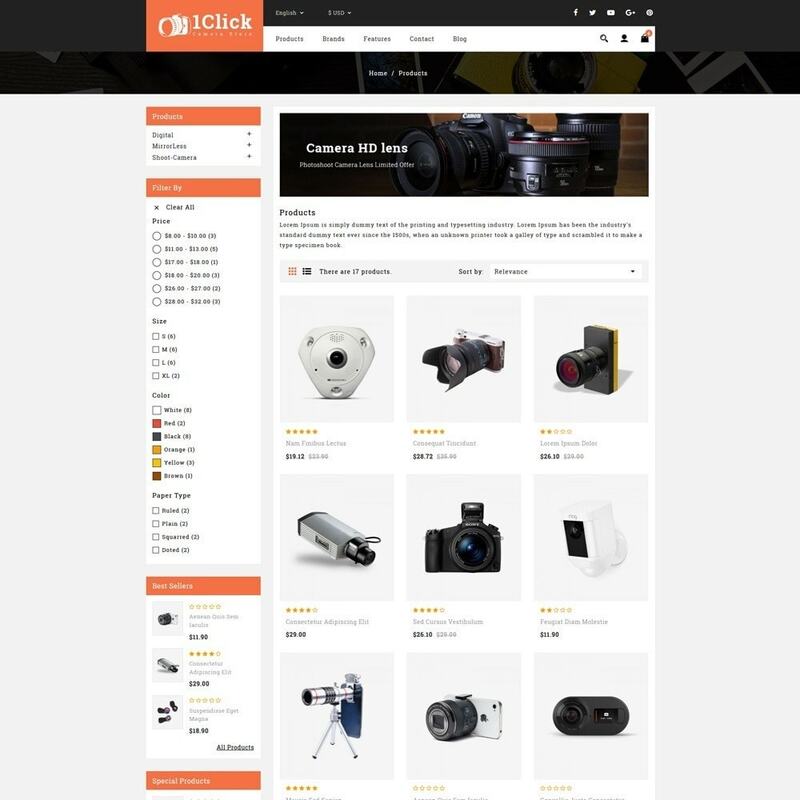 1Click Camera Store for Camera, lens, Drone,Headphone, speakers , digital watch , health equipment & phone multi stores.